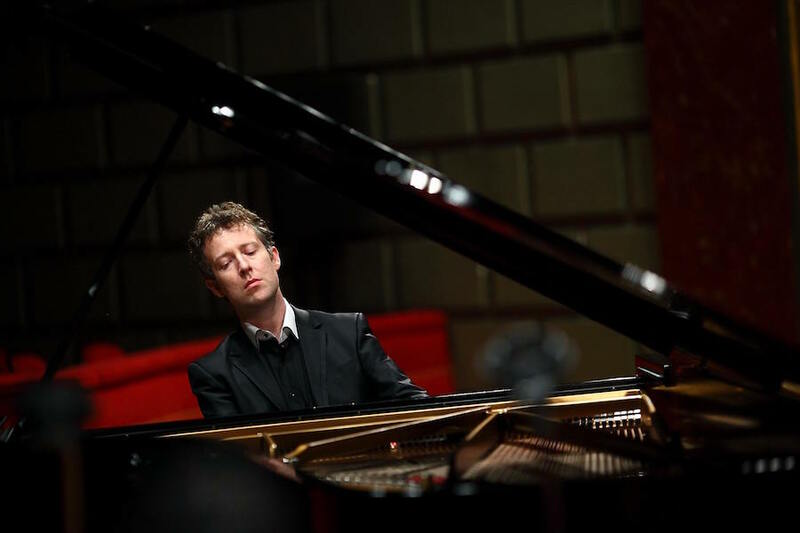 Sam Haywood returns to Hatchlands performing on both Steinway and Pleyel pianos. This season will include tours of USA and Europe and a recital at King’s Place in London. His latest Hyperion album of Stanford Preludes will be released in 2017. Sam is Artistic Director of the Solent Music Festival, combining recitals by internationally renowned artists with projects in the local community.